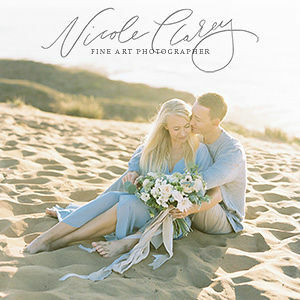 Tuscany wedding photographer LIZELLE GOUSSARD worked with designer and planner SAVE THE DATE on this incredibly romantic and feminine wedding shoot. 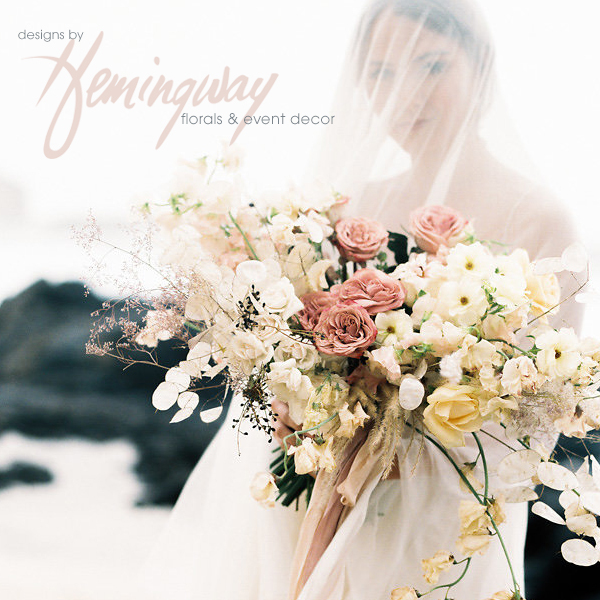 Working with a colour palette of greys and blue and a touch of vintage gold, it features delicate florals by TULIPANO DECOR in blue and white with hints of pink. Decadent accessories like the tassels bring in a bit of French flair. 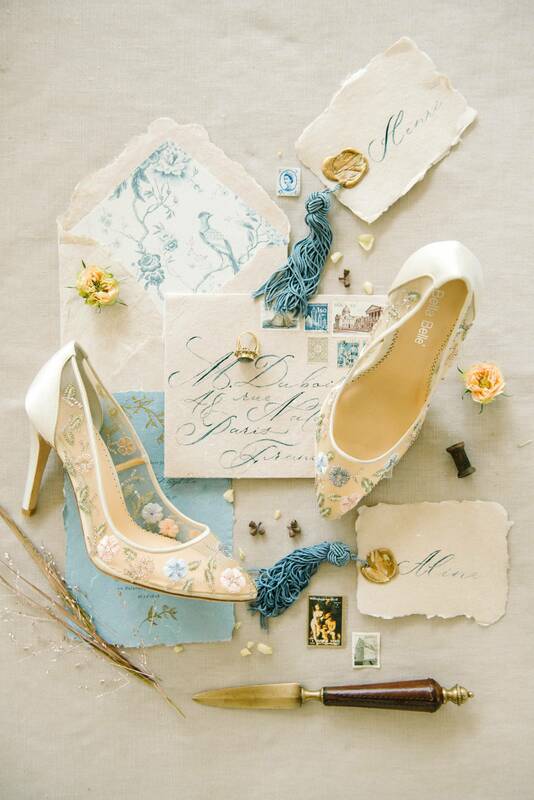 An exquisite stationery suite by FEATHER PAPER is perfect for a renaissance style wedding and bridal shoes with floral appliqué by BELLA BELLE SHOES are the perfect fit. 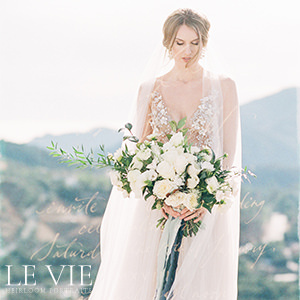 Lizelle tells us, "I adore the rich French heritage and wanted to accentuate that with touches of blue, tassels and large loose calligraphy font. 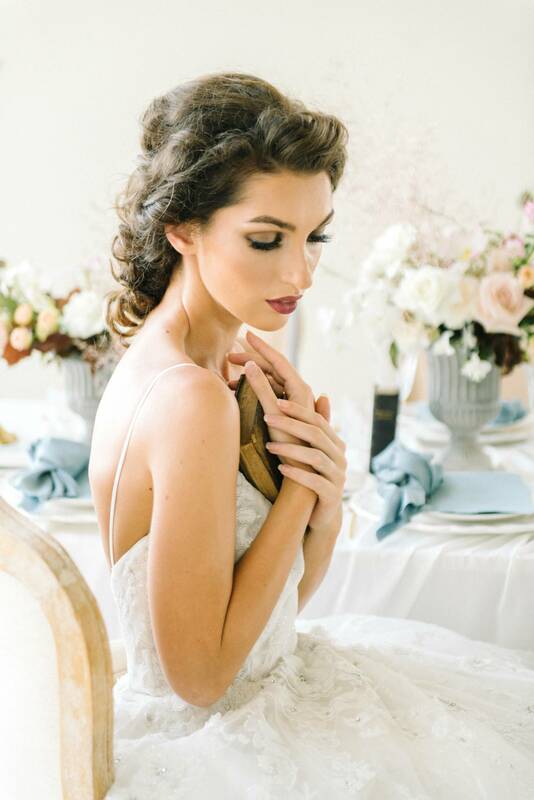 Evgenia, from Tulipano decor, supplied us with the jewellery for this shoot. 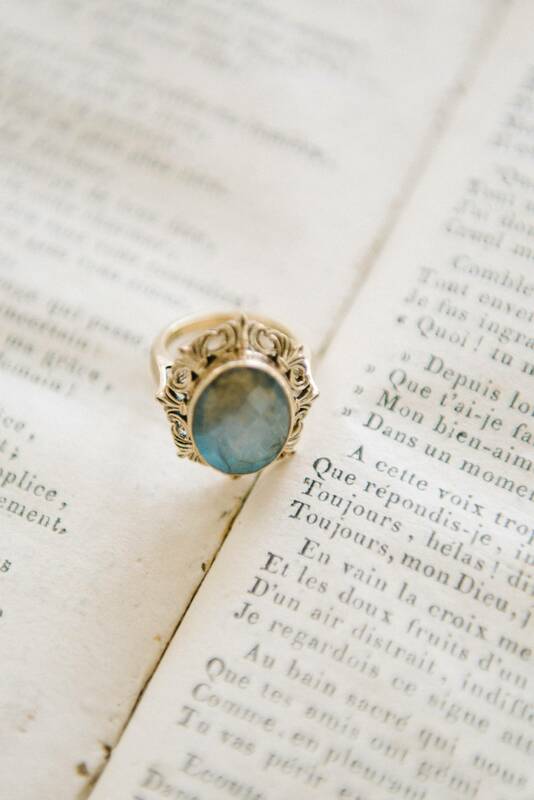 Her grandmothers antique blue stone ring was perfection. She also had this antique french book with absolutely gorgeous pages that we incorporated on the table setup. The crockery we chose from the supper house, especially the dinner plates with its deckled edges (deckled might be the wrong word to use here) remind one of the crockery one use to find in your grandma's kitchen." 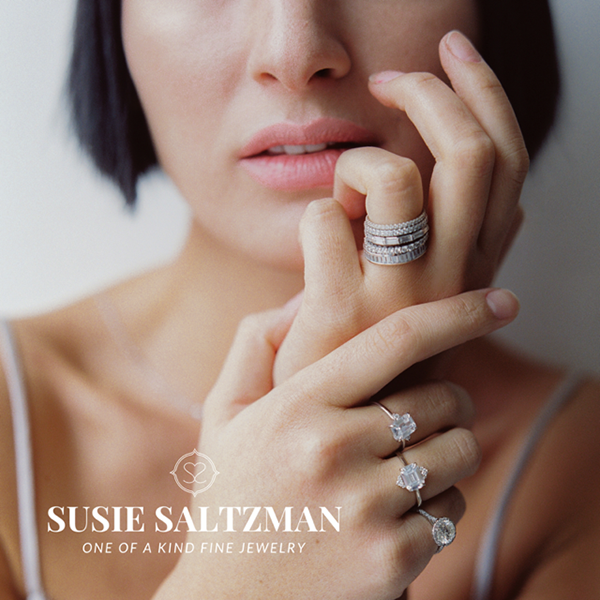 Thank you so much for sharing our inspiration! 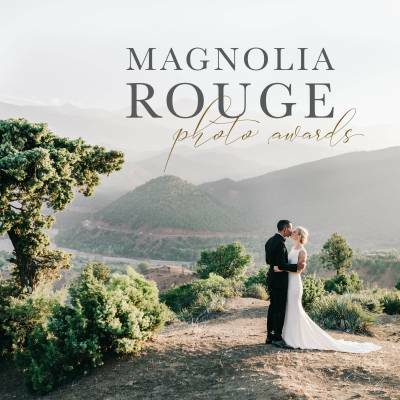 Its such an honor to be recognized by Magnolia Rouge!! !